Includes not only regular things like washing dishes, dusting, making beds, etc. but all visible and none visible hard to reach areas, all baseboards, windows, etc. They will empty kitchen and bath cabinets to disinfect and remove grime from shelves, behind your toilets, tops of door entrances, rugs rolled up to clean under, etc. Done by a Team of at least 2 Employees, who will move things around to clean in/on/under/over all appliances, furniture, etc. Extra attention and elbow grease needed to remove old filth, grime, stains etc. A whole home or commercial space completely cleaned at once. *Please consult with a Rep, if you are unsure of how much time to buy for your size location and needs. An intensive cleaning of the entire location or home with a Team of Maids or Service pros instead of one Employee. Detailed attention to things that are not cleaned on a regular basis, such as in/around/behind/under furniture and appliances, hard to reach or neglected areas. Things will be moved around, cabinets will be emptied to clean inside thoroughly and then re-organized. Stuck on aged filth, such as appliances or cabinet grime will be removed, baseboards cleaned, tops of doors, dusty items, windows, window sills, blinds, vents, etc. There is no extra hidden charge for anything, such as inside of refrigerators or stoves, all inclusive as long as time allows. If you need more time, additional hours can be purchased or approved on the spot. The whole location or home completely cleaned at once! Mother-in-Law approved! It’s usually smarter to start with an intensive cleaning, then schedule regular maintenance or recurring maid services to keep your home spotless long term. 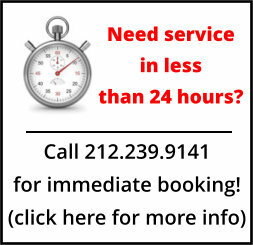 Our recurring services come at a discounted rate and with other perks! Click here to see more detail! It is also a team cleaning rather than just one Employee doing all the work. This allows for things to be moved around for a safer, more thorough cleaning. 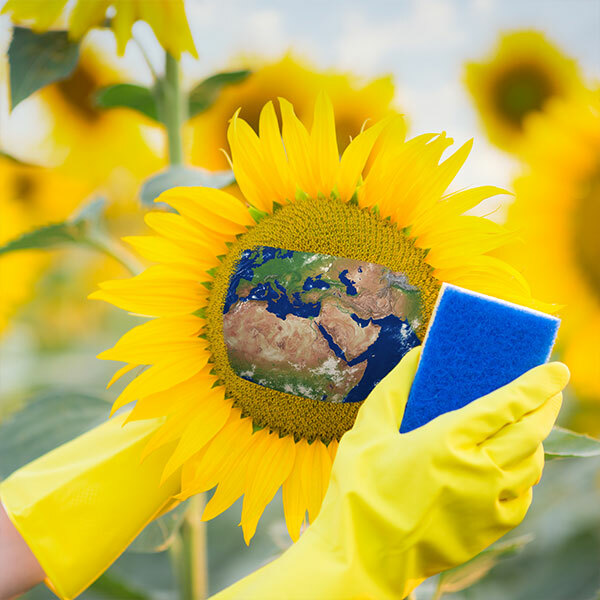 Use our free cleaning checklist here or in our Tools menu if you are interested in customizing your order.